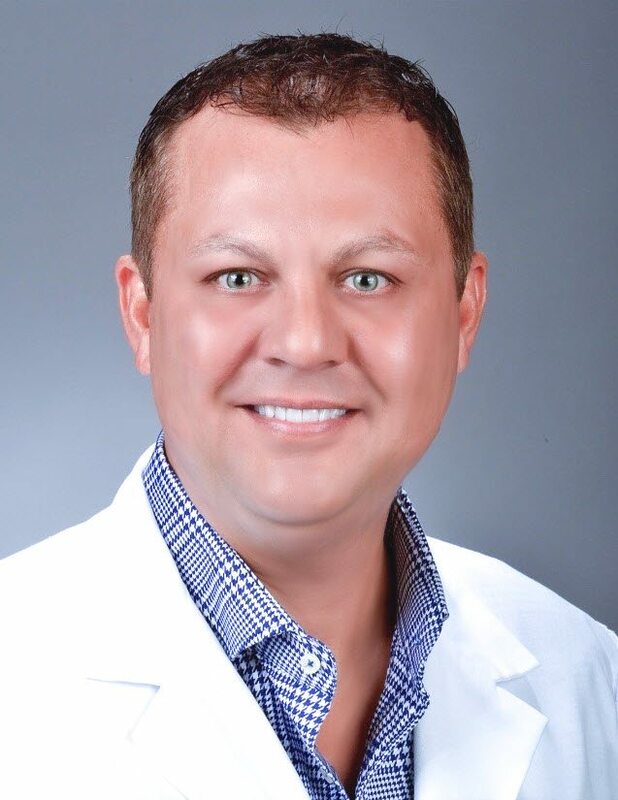 Rich Vecellio is the owner and operator of Lake Norman Aesthetics, a concierge medical spa and laser center, located in Davidson, North Carolina. He is a graduate of Wake Forest University Physician Assistant program and has over 20 years of experience in Emergency Medicine. For the past five years, Rich has received advanced education and training in a variety of Medical Aesthetic procedures. Rich is excited to provide a unique, one of a kind, concierge service to his clients in the greater Charlotte area that include the cities of Huntersville, Cornelius, Davidson, and Mooresville. Rich’s mantra is “The expertise you desire, the concierge service care you deserve!” He feels that every client has a unique goal for aesthetic enhancement and his artistic approach means that each client has a fully customized plan. This concierge service provides his clients the opportunity to reach him by phone 24 hours a day, 7 days a week. Rich feels that his clients may have questions before the initial consultation, and reassurance after procedures. This personalized service also allows unique scheduling to occur in the early morning, lunch hours, late evenings, Saturday after their children’s events and Sunday after church. Rich is excited to partner with Allergan to provide you with the most advanced, up to date and safest products available for Aesthetic procedures. Botox Cosmetic, Juvederm Ultra Plus XC, Voluma XC, Kybella, Latisse and Skin Medica. Rich is also passionate about his Cutera laser services that include Laser Genesis, which provides facial rejuvenation with no pain and no downtime. IPL, Vein Therapy, Hair removal and Acne Management are also a very large part of his practice. Rich is passionate about all of these Aesthetic procedures and is excited to stay on the cutting edge of the newest products and Aesthetic services available and will bring them to you directly. His ultimate goal is to provide a one of a kind experience to each and every client, each and every time, with the ultimate outcome resulting in a rested and refreshed appearance.